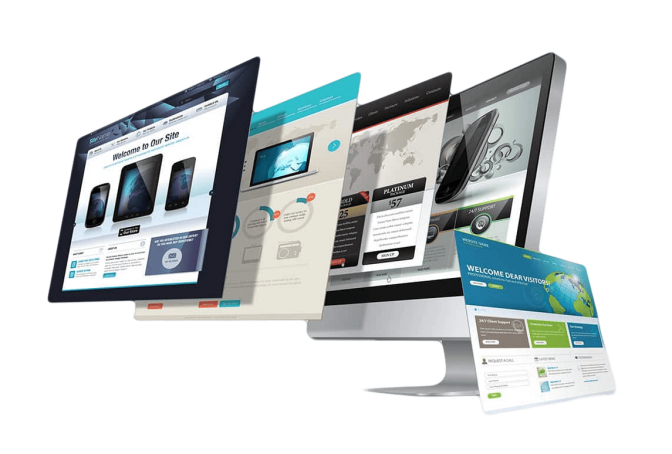 Website / Mobile Design and Maintenance Services – WHAT DO WE DO? We create clean designs in order to provide presence and branding. We provide E-commerce website designs (E.g. online stores, online orders) for large and small businesses; basic designs for small businesses, landing pages and maintenance services such as content management, updates, optimization, integration, website security, website optimization and integration.